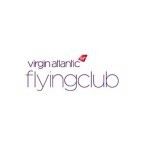 Beating its Heathrow-based longhaul competition by what might yet turn out to be some considerable time, Virgin Atlantic has announced the details of its much-rumored ‘lifetime’ status for long-standing members of its Flying Club loyalty programme. The never-ending Gold Card is part of a raft of changes to many parts of Flying Club’s offer, which together come hot on the heels of the airline’s new partnership with Delta Airlines. Members travelling in Virgin’s Economy cabin can now earn 100% of base flown miles on the lowest fares, bringing the programme into line with British Airways’ Executive Club. Virgin has at the same time (or, in fact, slightly earlier) increased the attractiveness of Economy redemptions by reducing the fuel surcharge component of the airfare, which remains payable by members spending their miles on tickets. 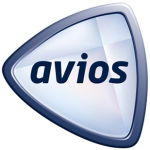 Buying and gifting miles is becoming more and more popular across many schemes, particularly with a view to ‘topping-up’ balances or to securing upgrades, so the lifting of the 30,000 annual mileage acquiral limit to 100,000 miles a year may particularly interest those needing to increase their balances quickly and substantially. Members who are already flying regularly and who wish to increase their earning rates have been able to ‘boost‘ their miles for a little while now, but the Flying Club changes mean that the former transaction fee is now waived. But the headline news is the introduction of ‘Lifetime Gold’, granted to members who have held Gold membership for ten consecutive years, with 300 tier points on Virgin Atlantic flights. And members who have earned 1 million base flown miles on Virgin Atlantic will receive what the airline describes as ‘an exclusive’ gift, too. The changes are yet to feature on the Flying Club pages of the airline’s website, but the company’s communications invite those with queries to quote ‘AWAS505’ when contacting the Club to learn more. For now, it will be interesting to see whether or how British Airways also breaks cover with a lifetime Executive Club membership opportunity, which has itself been the subject of discussion amongst frequent flyers for some time. Historically, the programmes have diverged most at the upper tiers of membership (BA overlays its Gold membership tier with a further ‘Gold Guest List’ tier, then a ‘Concorde Room’ card benefit and ultimately ‘Premier’ at the very top of the tree), but Executive Club members will undoubtedly be listening carefully for news of a no-need-to-renew benefit. 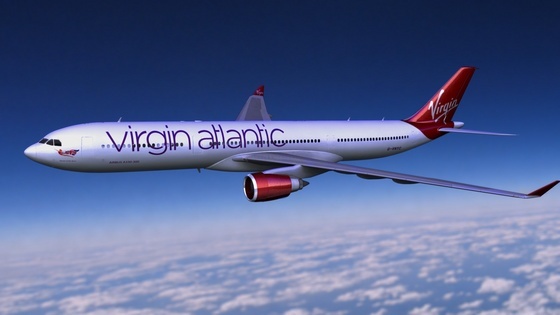 Meanwhile, Virgin Atlantic’s Little Red UK domestic flights are now available from £45 one way (Manchester to London) and earn a minimum of 750 miles per flight. For full details and to book, visit virgin-atlantic.com.